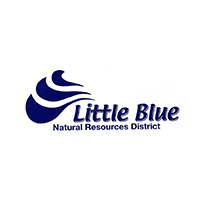 The Little Blue Natural Resources District will offer six (three to high school seniors and three to college juniors) $500 scholarships to qualified students that reside within the Little Blue Natural Resources District. The student must be attending a two-year or four-year college, majoring in a conservation or environmental field, academically in good standing and live in the Little Blue NRD. This is a one-time scholarship that will be awarded at the beginning of the recipient’s senior year in college for college juniors applying OR August for high school senior applying. Funds will be directly sent to the college that is being attended. Please have the application, a transcript of grades and a letter of recommendation sent to the Little Blue Natural Resources District by the first Friday in March. 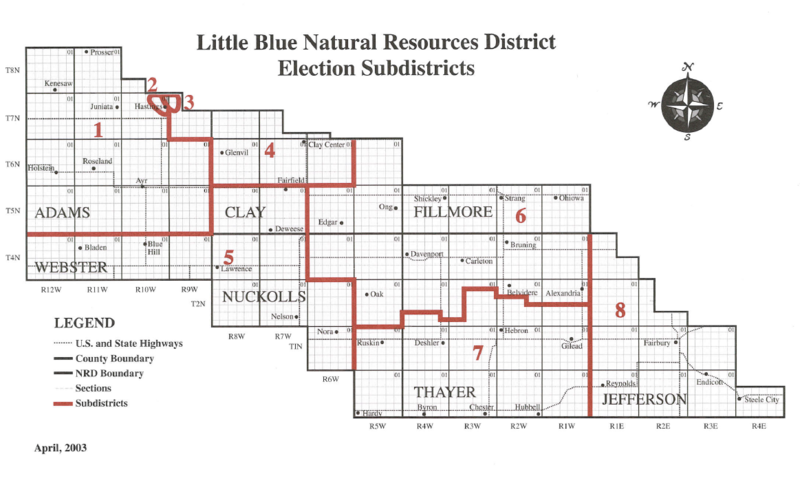 The Little Blue Natural Resources District Research and Education Committee will evaluate the applications and forward the most qualified applicants to the entire Board of Directors. Winning recipients will be notified in April and will receive a certificate. Questions can be directed to Elysabeth Kierl, Media & Communications Specialist with the Little Blue NRD at ekierl@littlebluenrd.org or by calling 402.364.2145!